Compatible with all MicroSDHC and Memory Stick Pro Duo devices. 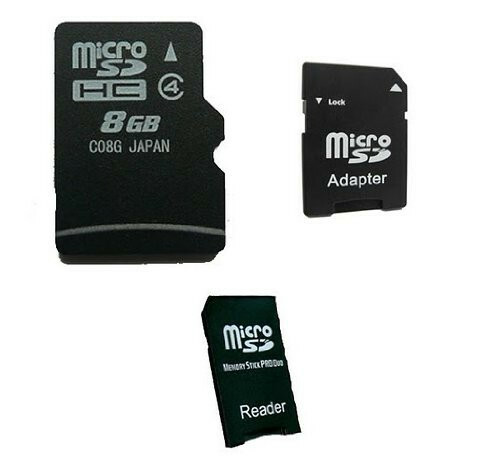 Two 16GB MicroSDHC memory cards and Memory Stick Pro Duo adapter. Storage for your compact digital camera, camcorder or portable audio device.